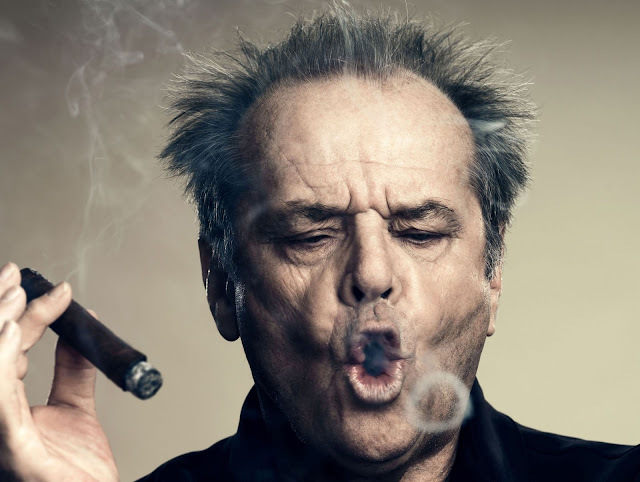 Who doesn't love good ol' Jack?! He's such a character and when it comes to film he always manages to entertain no matter what role he's in, he can have you laughing or cowering behind your couch. 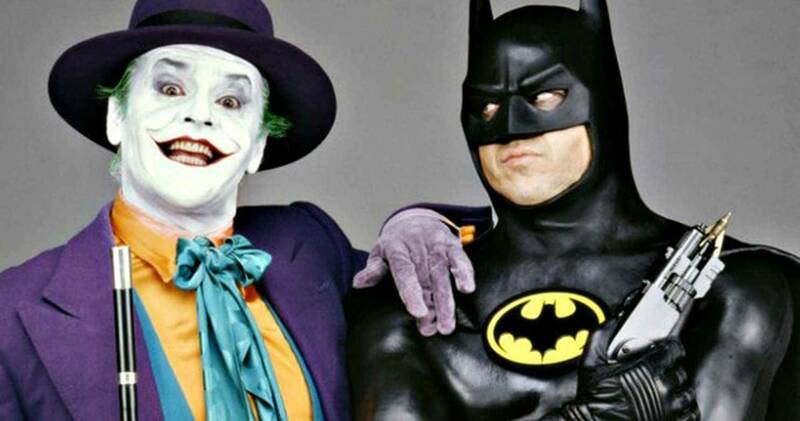 This was a really hard decision as Jack's had many great roles but I ultimately went with the first film I saw him in, 1989's "Batman" (I know it's not Horror), as a child that role terrified me but I still find him highly entertaining in it.